The Dallas-Fort Worth neighborhood map has become more complex as more unique communities have come out of the woodwork. With tons of young professionals flocking to the metro area to find work and build a family, more and more spots are becoming ideal to find a cheap place to live near Dallas or Fort Worth, while still being a fun and safe place to live. We’ve looked at our moving data over the past year to put together a DFW neighborhood guide to the best neighborhoods for Millennials in Dallas-Fort Worth. Before you move to the cultural and economic hub of North Texas, it’s a good idea to learn about the trendiest and best neighborhoods in the area. 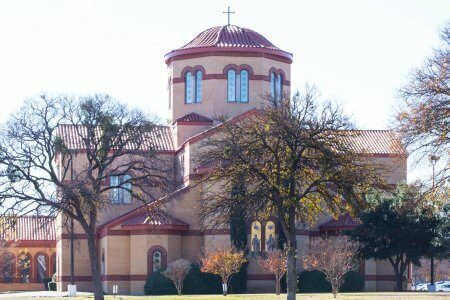 Whether you’re looking for an artsy neighborhood with coffee shops and galleries or bars and restaurants with exciting nightlife, you will find it in the DFW Metroplex. Located smack-dab in the center of the city, downtown Dallas has seen a massive amount of growth over the last year. Boasting lovely green spaces like the Katy Trail, tasty restaurants such as Café Momentum, and high-class shopping, Downtown is filled with young professionals working during the day and enjoying the neighborhood’s nightlife in the evening. This Northeast neighborhood of Dallas is a collection of subdivisions making up the patchwork quilt of this community. Lake Highlands is a great neighborhood in Dallas for families and is also one of Dallas’ most affordable neighborhoods. The area has some exceptional dining options including Rex’s Seafood at the Market, with fresh seafood from around the world, and the Oak Highlands Brewery, an enjoyable place to have a pint with friends. Lastly, the NorthPark Center has plenty of great shops where you can discover all kinds of wares. Once just a collection of cotton fields and cattle ranches, Northwood Hills sits solidly in the center of North Dallas and has become a destination for DFW Millennials. Residents seeking some of the best places to eat in Dallas will find them in the Belt Line — like IVY Kitchen, an upscale eatery connected to a movie house. Northwood Hills is an unpretentious place to avoid some of the craziness of downtown. If you’re looking for a great spot for Dallas Millennials, look no further than Uptown. 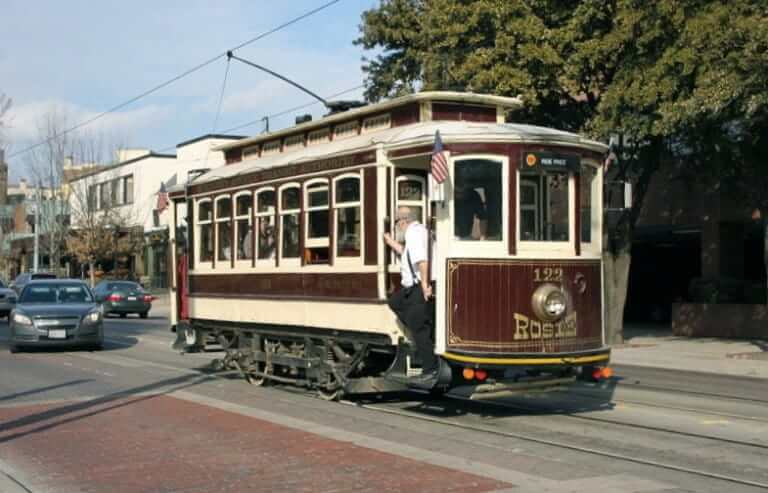 Boasting an exceptionally walkable grid and neighborhood trolley, Uptown allows you to ditch the car and stretch your legs. Uptown takes pride in being Dallas’ first live-work-play community. 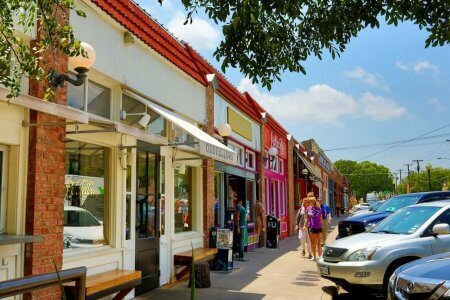 With a myriad of bars and restaurants on McKinney Avenue, there’s plenty of fun to be had throughout this neighborhood. One of Uptown’s most famous restaurant/bars is The Rustic, with plenty of outdoor seating and delicious home-style cuisine. Uptown is the neighborhood where you can truly have it all. The downtown oasis of Bryan Place is a stylish neighborhood full of affordable housing and is considered one of the best places for cheap rent in Dallas. Within five minutes of this neighborhood is nearly anything you could hope for, including Little Vietnam and the Arts District. Another one of Dallas’ most walkable neighborhoods, Bryan Place is ideal for young families. Notable spots include Exall Park for green space and Fiction Coffee for a good cup of joe. Established in 1873, Deep Ellum has long been the go-to place for music and the arts in Dallas. Live music staples include Trees and Club Dada, just two of over 30 venues to enjoy the best music acts Dallas has to offer. 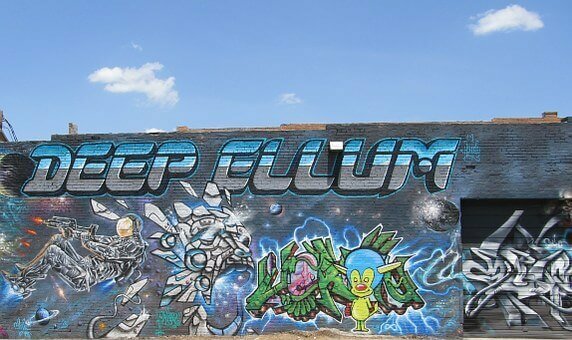 Deep Ellum also serves as home to the annual Deep Ellum Arts Festival, which includes over 100 bands, 200 visual artists, and various street performances. And where musicians and artists go, great food tends to follow. Deep Ellum is no exception to that rule: from burgers at Angry Dog to sushi at Deep Sushi, this trendy neighborhood has options for any palate. No doubt about it, this neighborhood is a trendsetter’s paradise. 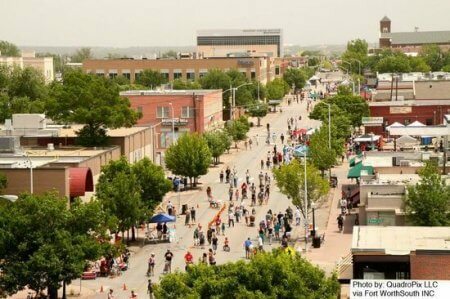 Fort Worth is home to a vibrant art scene, hence the city’s motto “The Crossroads of Cowboys and Culture.” Magnolia Avenue is on the south side of Fort Worth and is a haven for the city’s artists. Like other art-influenced neighborhoods, Magnolia Avenue is home to numerous coffee shops and trendy restaurants. One of the best of these coffee shops is Brewed, where you will also find great craft beer and a broad food selection. The Magnolia Avenue Area is also home to SiNaCa studios, a gallery for finely crafted glass artistry. If you’re looking for a tight-knit community with an art and dining scene, the Magnolia Avenue area may be the best neighborhood for you! Although small in size, the Bishop Art District is jam-packed with hip studios, diverse nightlife, and some of the best independent fashion boutiques in town. Self-proclaimed as Dallas’ most independent district, this neighborhood is great for hipsters who are looking to forge a new path in this Southern city. 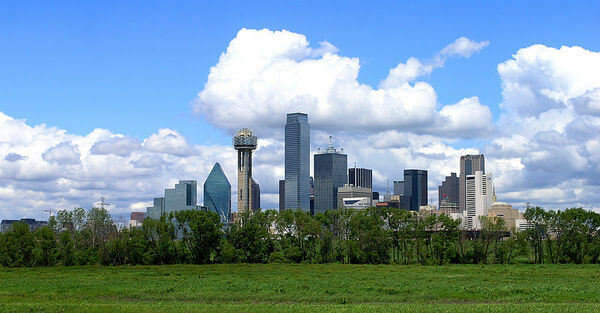 As one of the best neighborhoods in Dallas to visit, there are tons of attractions to see including the Dallas Arboretum, Dallas Museum of Art, and the Dallas World Aquarium. Lower Greenville has long been known as the top entertainment district in Dallas. Once known as an area for partying, a multitude of hip gastropubs and shops have sprouted up over the past few years in Lower Greenville. Even as the neighborhood has changed, the beautiful Granada Theatre has remained a staple. 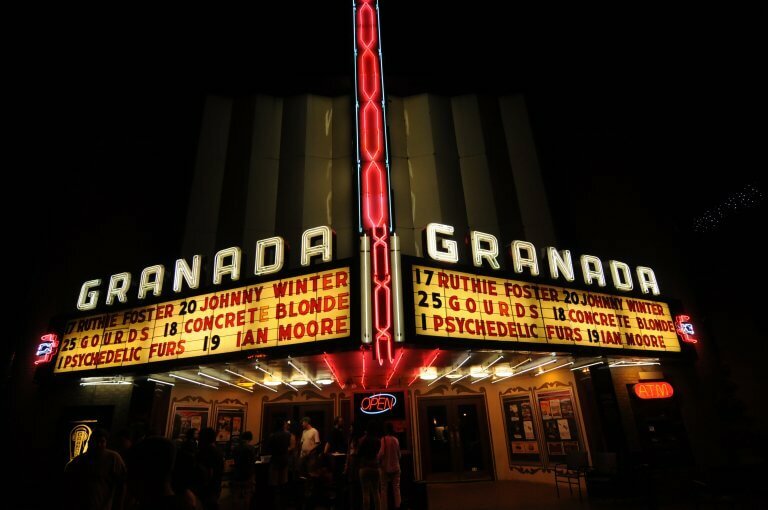 Once a large cinema, the Granada now hosts concerts for the trendiest acts coming to DFW. Lower Greenville is also famous for hosting the largest St. Patrick’s Day parade in Dallas. 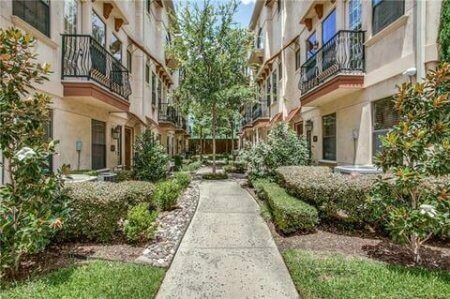 If you can afford the high-priced rent, Las Colinas in Irving may be the most convenient area to live in. 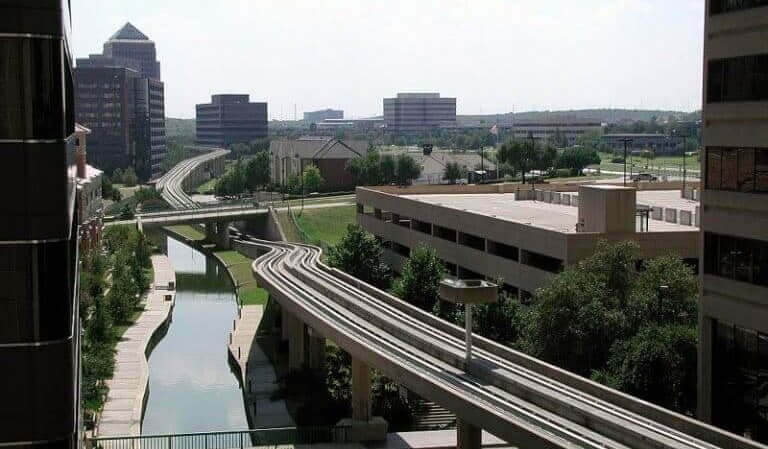 Located minutes from DFW International Airport, Las Colinas is the perfect spot for business travelers, as multiple Fortune 500 companies are centered in Irving. Due to the surrounding corporations, the Las Colinas area is home to numerous quality golf courses, including TPC Four Seasons. If you’re looking to become a power-player in DFW, you might want to consider settling in Las Colinas. The Dallas-Fort Worth area continues to grow at a high rate as more and more millennials are flocking to the area. Regardless of personal preferences, the DFW Metroplex will surely offer the best neighborhoods for you. Whether you’re an artist looking for a creative community, seeking a change of scenery, or a business person looking for convenience, the DFW Metroplex has it all. If you’re interested in discovering what’s trending within other cities, check out our city pages for Chicago, New York, and LA.